Organizations that want to turn their Teams view off can now do so. As disabling this view will involve a permanent deletion of all Teams-related content and features, any interested orgs will have to contact Jostle directly ( support@jostle.me ) to request this option. JostleTV, an optional feature that allows organizations to stream their intranet on any number of connected display devices, has been given a full release. 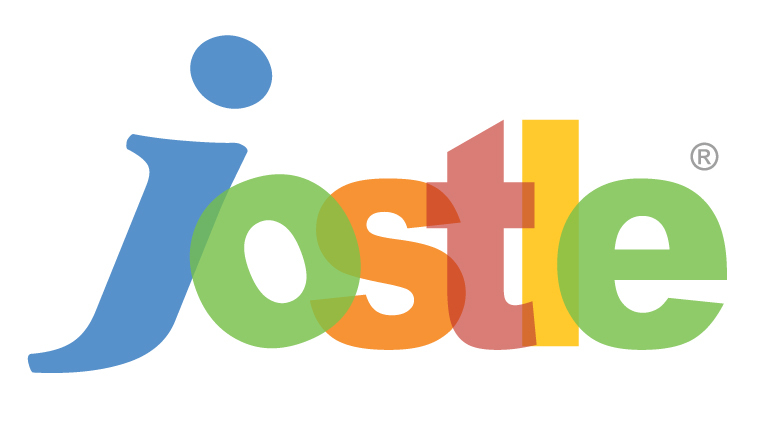 Orgs interested in adding JostleTV to their intranet package can contact Support or their Customer Success Manager for more information. Previously, when adding an image in Activity, users had to wait for the image to finish uploading before they would be able to post their Update to the feed. Now the image processing occurs in the background, letting users post their Updates immediately and freeing them to navigate to another view without having to wait for any image uploads to be completed. Improved error messages now appear for Disabled, Not Activated, and Invited users who are unable to log in. Email notifications regarding those users attempting to log in with Disabled and Not Activated accounts will also be sent to a specified System Admin/contact person for more timely assistance. (also see: JOS-15542, JOS-15530). Did you know that the ugni berry even existed? If not, you can probably still tell by it's name that it’s not a vegetable. In fact, the latest non-vegetable represented on our vegetable-themed releases is a fruit that grows on the ugni family of plants. It can't even be considered vegetable-esque, like some of the other dubious entries on our list (see: fennel, ginger). Ugni is straight-up a fruit that's usually prepared in typical fruit-like fashion (mainly in desserts, jams, and jellies). Conclusion: Allowing for 4 degrees of vegetation, ugni DOES manage qualify as a vegetable release name! Ta-da!